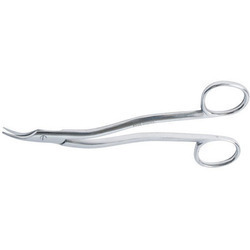 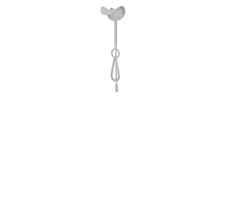 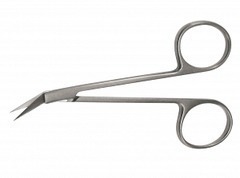 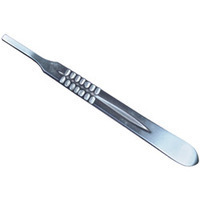 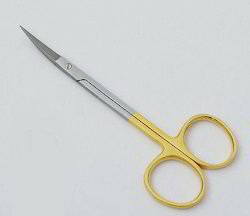 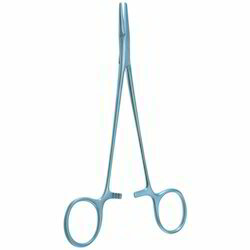 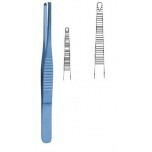 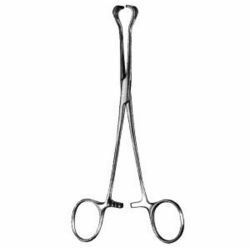 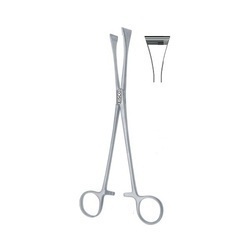 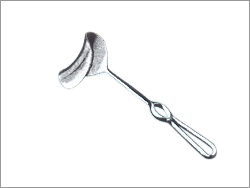 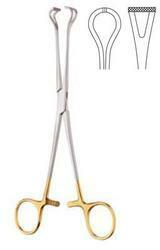 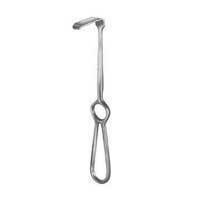 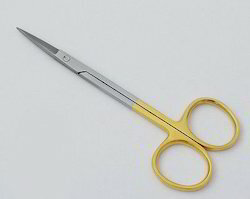 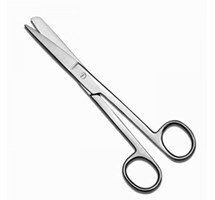 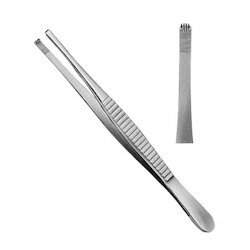 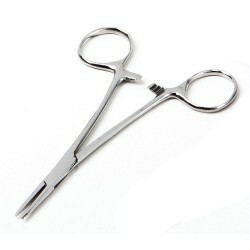 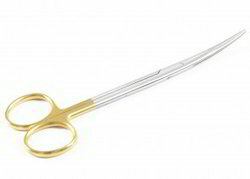 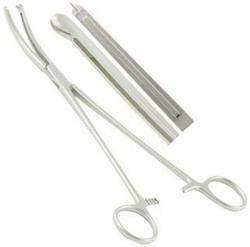 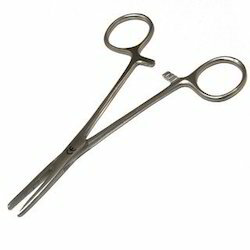 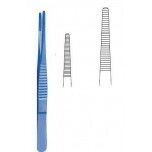 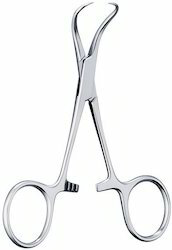 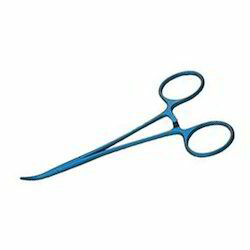 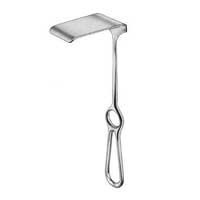 Leading Exporter of otoscope, backhaus towel forcep, mosquito forcep titanium, b.p. 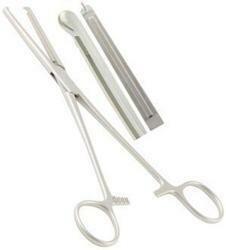 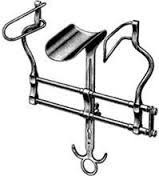 handle, bozeman needle holder straight steel and bozemann needle holder straight tungsten from New Delhi. 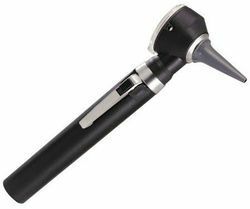 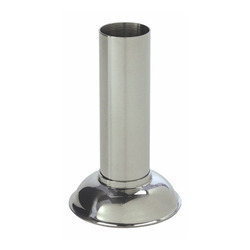 We are known in the market for offering Otoscope of highest quality. 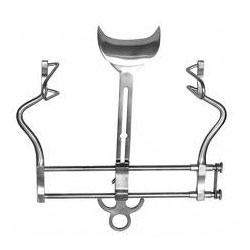 It is designed and developed with utmost precision using requisite tools and equipment at our facility. 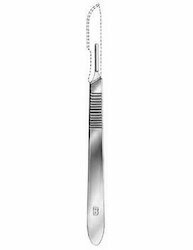 Owing to exceptional performance, exact positioning and outstanding illumination with a bright high contrast, it is highly demanded in the market. 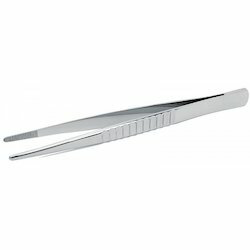 Our reputed entity is engaged in supplying Mosquito Forceps.